I’ve been getting a lot of questions regarding GoPro photography/ videos and how to capture great moments on one breath. This knowledge shouldn’t be secret and I hope this helps all aspiring Apnea Addicts to get out there, shoot and of course, send us your awesome results! 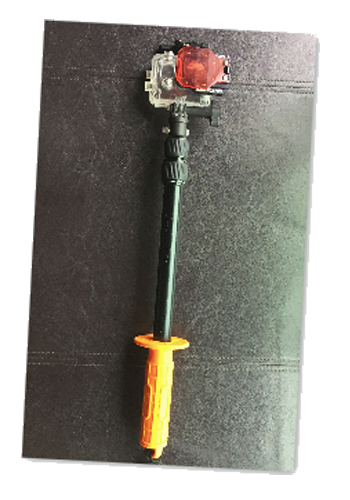 What I use: I’m using a Gopro hero3 + black. 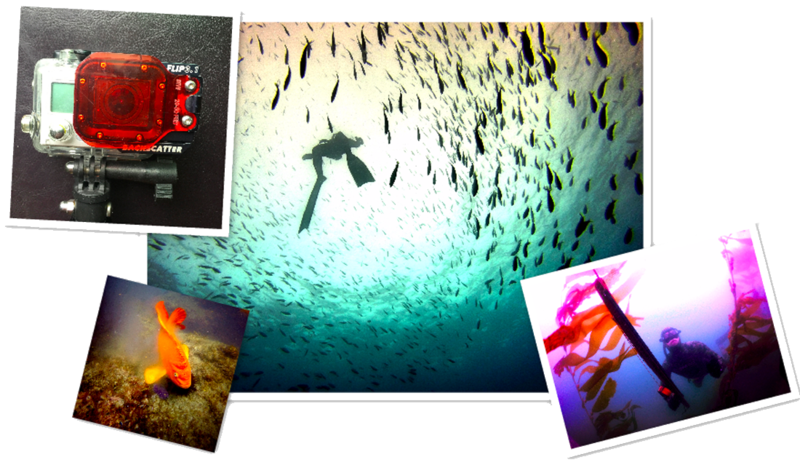 Reasons: it can take a beating, it is small/ low profile, the “superview” is like having a fisheye lens (that’s best for underwater) and for the price, you get a camera and dive housing…can’t beat it! Go pro hero 3+black (Costco) or the new 4. I’m still a fan of the hero 3 because for an even cheaper price u can get all the goodies too. Plus technology is not ready for 4 k yet (also 4k takes up a lot of memory when editing on your computer. Extended battery pack with dive housing. This will double your battery life. Amazon or Best Buy stores might be your best bet for these. 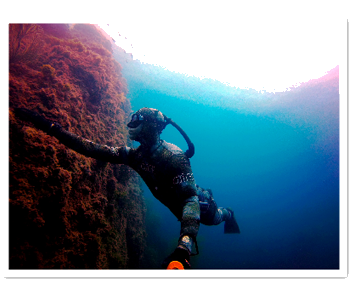 Filter: Red (dive) filter. When u drop below 4 feet you start to loose reds and oranges. 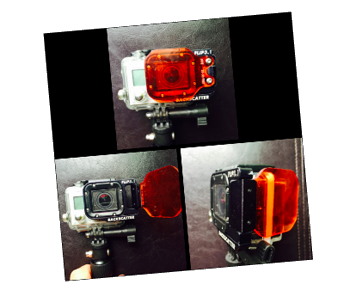 The dive filter allows you to keep your colors (without major edit) down to about 70 feet without needing a light. If you’re just a few feet below the surface, the filter adds a nice effect giving you bursts of red that mix with the sun. Many companies make these, but I like backscatter (filter made by Tiffen if I’m not mistaken) the best because you can flip the filter on and off as you need it and you won’t get air bubbles trapped when it’s covering the lens. 64 Gig SD Card Series 10 or for 4k use (4k is best if you can kick down the extra cash)About 80 bucks at Best Buy or on Amazon. Shop around because the prices are coming way down with memory cards. Get the 64gig so u don’t have to down load each day on your computer or have 2 cards. If you bring your computer then u only need one. When shooting animals or sometimes even models in video mode: I use 24fps 1080 super view. It makes it look more like a movie in theaters. You can use 60 fps (better for slow motion video) but it’ll look really high def and uses more data on your card. If in normal editing (no speed up or slow motion) The human eye only sees 24 fps… That’s why they use it in film and television. When shooting pictures of wild life I set my camera for:photo time lapse (3 clicks from video mode), at a pic ever .5 sec. Or if I know I don’t want to miss a moment I’ll do a photo burst (15 shots every 2 sec… it’s two clicks from video mode). You take a lot of pics this way, but that way you don’t worry about the camera as much and can still enjoy the experience of the animal or event. Then after, go back and grab the ones you like. Best chances of getting a great shot (another reason why the large memory card is best. I hope this has helped you get started. To shorten the learning curve even more, join me on one of the Apnea Addict GoPro trips to get more tips and to get the most out of your “point and shoot” photo session.